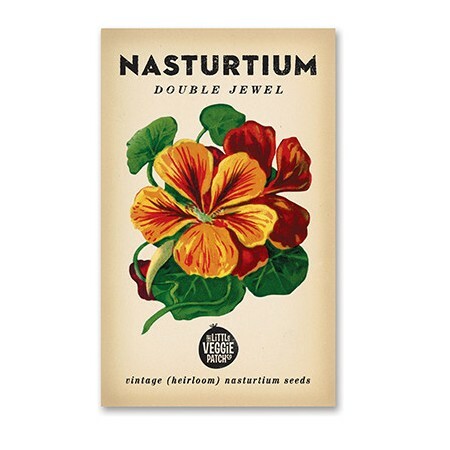 The Double Jewel Nasturtium prefers a partly shady spot and is happy in most soil types. 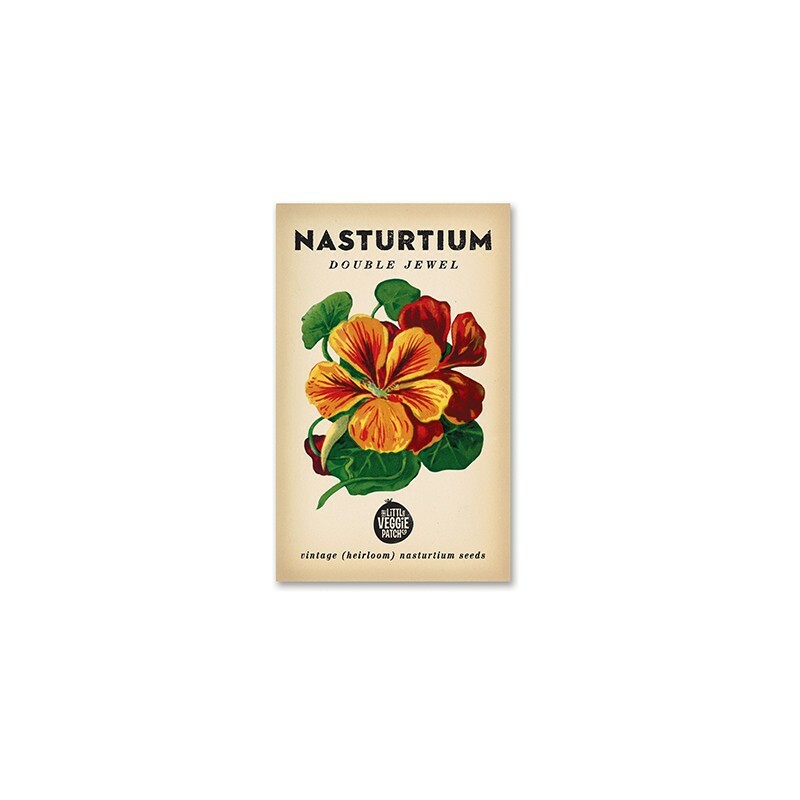 Nasturtiums are fantastic companion plants and the flowers and leaves are edible. Good hardy plant that is growing well in pots.